Hi sweeties! I've been idle for a few days because I was preparing for a lot of things. One of which is this most awaited Calaguas trip with my friends from my former company. Actually, it's not my first time to visit this island because I was also here exactly a year ago with my team mates. As you know, I won this trip from a blog contest hosted by Sole Searching Soul and sponsored by Sandview Travel. 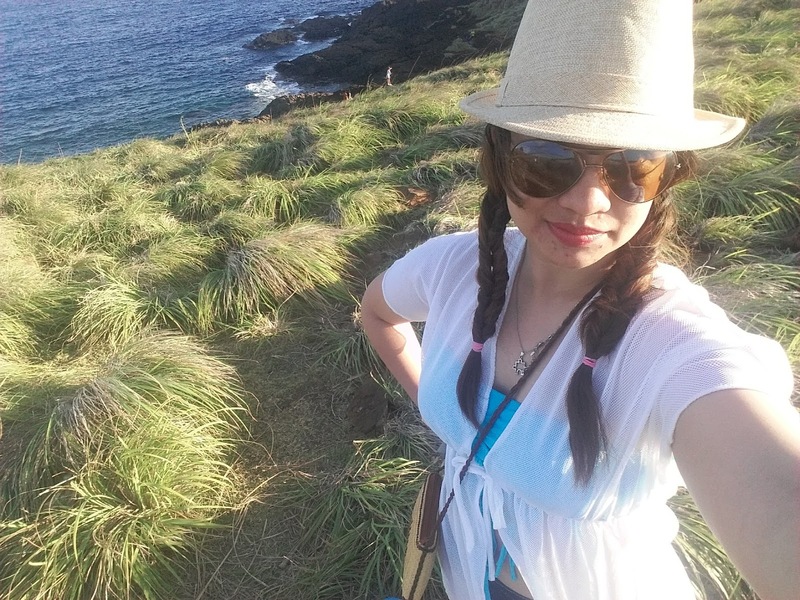 last year, just a month after I went to Calaguas. I was really happy when I was announced as the winner. 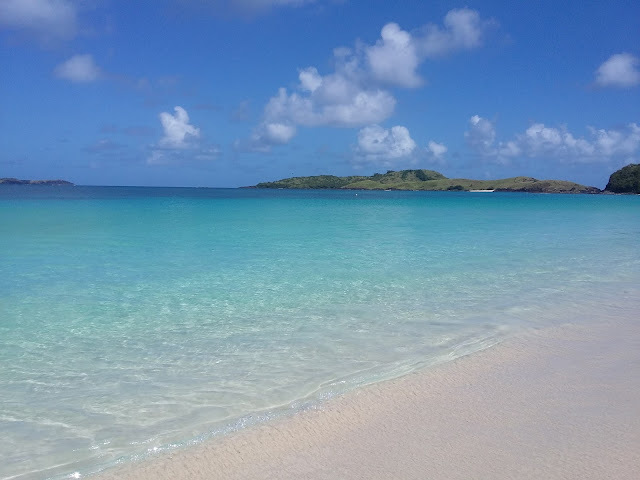 You can read my full review of Calaguas Island here. For today, I will be sharing my experience with Sandview Travel. Sandview Travel is catering local travels that offers guests an enjoyable and relaxing voyage to discover the ethereal virgin of Calaguas. It looks forward in helping the progress the economy and tourism of Camarines Norte. From the time that I won this trip, I already coordinated with the travel agency as to when and what are the things that I should take note of during the travel. In all honesty, the owners of Sandview Travel are very much accommodating answering texts and calls even during early in the morning. I have tried some travel agencies that only require conversations thru emails and it's really frustrating that most of them take too long to reply to inquiries, and some, just never replies. I'm glad that I have worked well with this agency from beginning til end. Kuya Jun was the coordinator of our trip. He was very accommodating from inquiries, until we arrived in Calaguas, and even after we leave Calaguas. The tour package worth Php3,300 is worth more than the price and experience. Who wouldn't love unli food while on vacation? The food served is really good. The buffet serving looks few but it will really make your stomach full. Plus!! 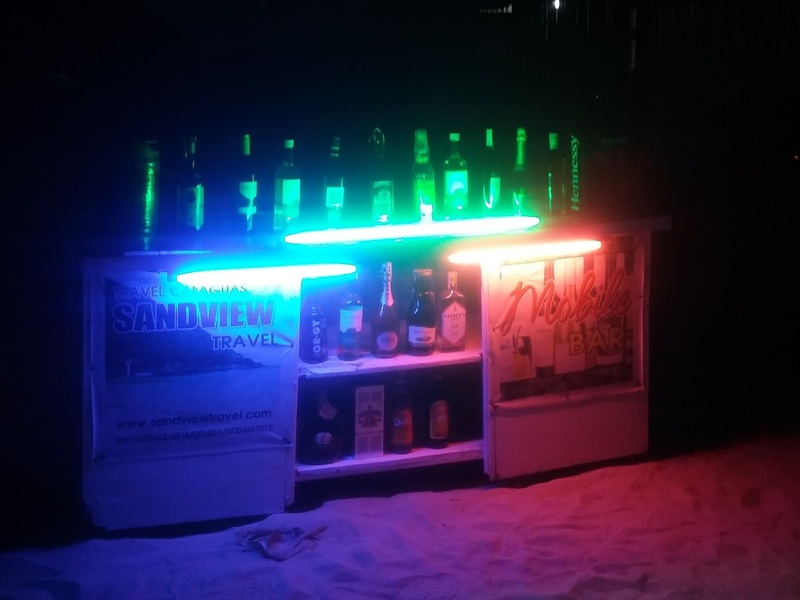 Among all the resorts in Calaguas, Sandview Travel stands out with its mobile bar and party strobe lights! The ambiance is really chill and feels like Boracay. You would seriously want to stay up and enjoy the night. Hello there! I'm on top of the world! It's my second time on this island with thia beautiful view. Although it was a struggle climbing up the mountain, it's worth it when you reach the top that you'll never want to go down and go back to the city again. Sandview Travel is the best travel agency I've dealt with so far. Knowing that I experienced this travel for free, they treat their guests very well and equally. Their customer service is excellent. Itineraries were strictly followed and we arrived and departed on time. Actually, earlier than expected. I would like to commend the Sandview Travel team for letting us experience the paradise of Calaguas for the second time around. 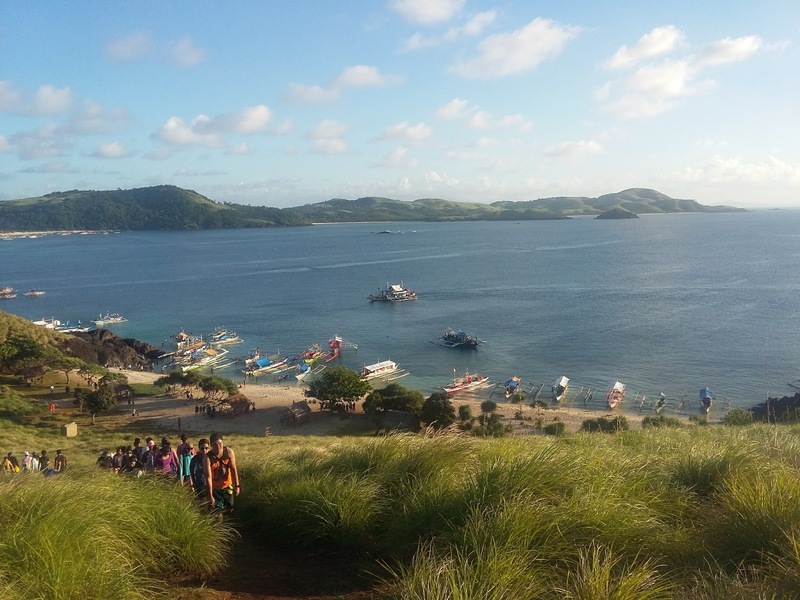 Unfortunately, Calaguas is now commercialized and crowded unlike when I visited last year. You can see people and tents everywhere. 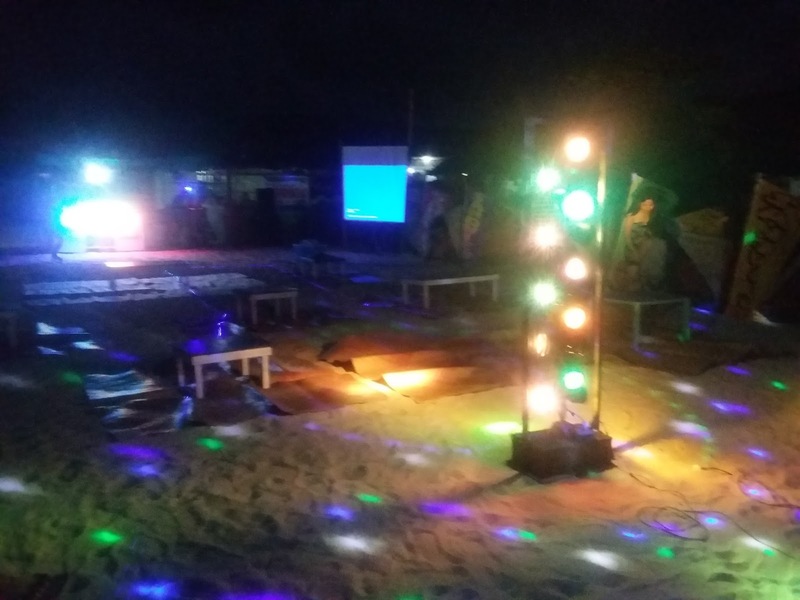 The unspoiled island will now soon be like other famous beaches in the country. But nonetheless, the water and the environment is still being kept clean and you still wouldn't see trash around. The people in the island are very well organized and environment-friendly that they do not allow anyone to throw trash anywhere. If you want to experience a highly stress-free vacation at Calaguas Island, I suggest that you book with Sandview Travel. Promise! It's worth your money. Disclosure: I won this trip from the blog contest held by Sandview Travel and Sole Searching Soul, but opinions are mine.